(SOUND) "... 12, 11, 10, 9, ..., 6, 5, 4, 3, 2, 1, 0. ..."
That announcement was made May 5, 1961. 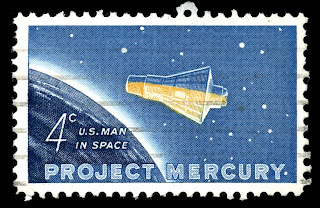 It was the first manned flight of project Mercury. 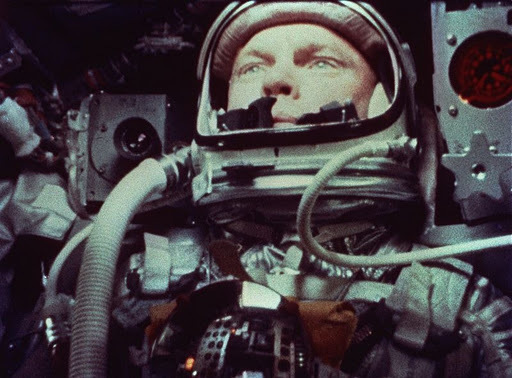 Today, Tony Riggs and Larry West tell about the beginning of the United States space program that carried humans into space. The United States entered the Space Age in 1945, at the end of World War Two. 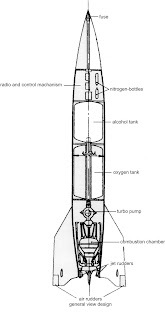 German rocket scientists, with the support of the German government, had spent fifteen years developing rockets as weapons. Near the end of the war, Germany began firing huge rocket bombs at Britain. Many of Germany's top rocket scientists came to the United States after the war. 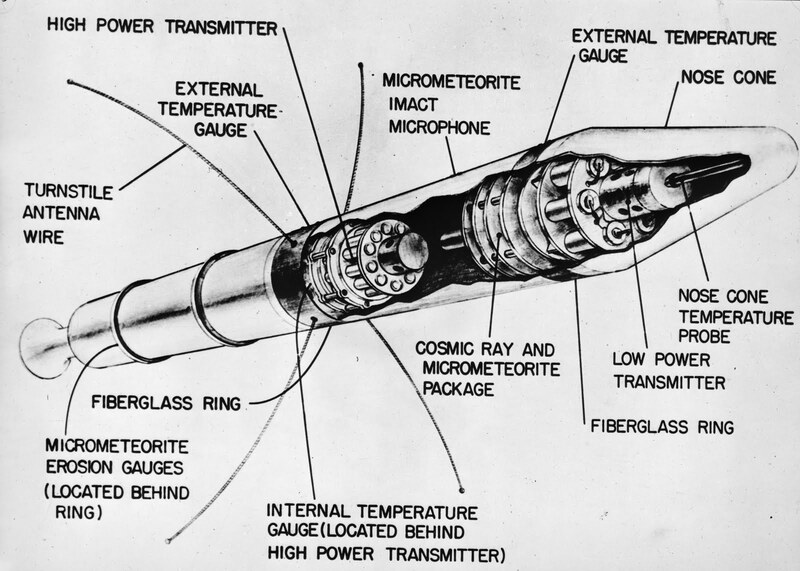 They worked with American scientists and engineers to develop and test new rockets for military and scientific use. 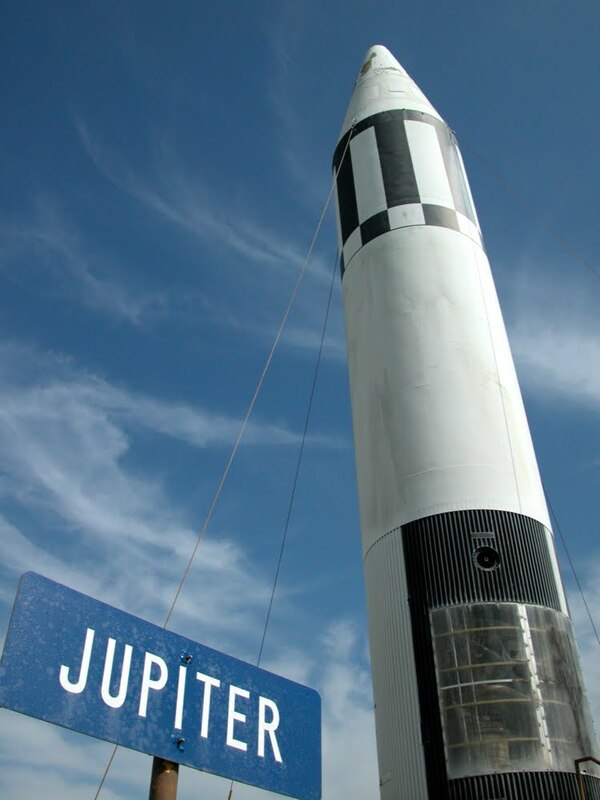 In 1956, the United States launched a Jupiter military rocket that flew more than five thousand kilometers. Navy scientists were building the Vanguard for scientific purposes. They planned to launch it in 1958. In 1957, a Soviet military rocket carried a small satellite into Earth orbit. 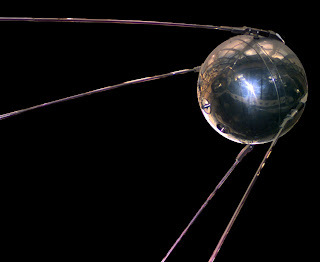 The eighty-three kilogram satellite, called Sputnik, had two radios that sent signals as it circled the world. One month later, a larger Sputnik was launched with a dog inside. The dog survived the launch. But there was no way to return it to Earth. So it died in space. 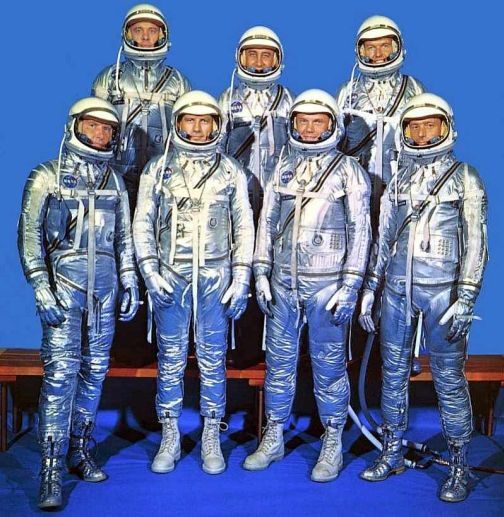 On April 7, 1959, the space agency introduced the first American astronauts. 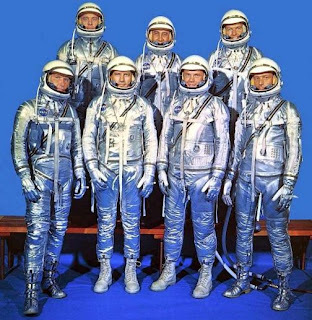 They were Scott Carpenter, Gordon Cooper, John Glenn, Virgil Grissom, Walter Schirra, Alan Shepard and Donald Slayton. The final test flight was made at the end of January, 1961. It carried a chimpanzee named Ham on a seven hundred kilometer flight over the Atlantic Ocean. Several problems developed. But Ham survived the launch and the landing in the ocean. However, he never wanted to get close to a space capsule again. Space officials announced that astronaut Alan Shepard would become the first American in space. He would be launched early in May, 1961, on a short, fifteen minute flight. That will be our story next week. 1. 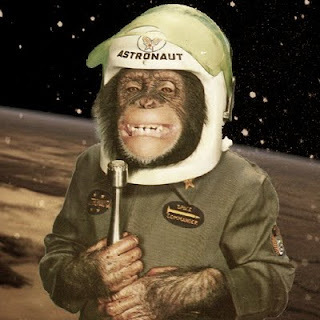 A chimpanzee named Ham survived the launch of a spacecraft and its landing in the ocean. After that, he _________________________ . 2. Walter Schirra helped design space suits that would protect Mercury astronauts in space because he was an expert on __________________________ . 3. An astronaut would not be selected if he __________________________ . 4. What became known as the "Space Race" began ____________________ . 5. None of the seven selected astronauts were ____________________ . 6. 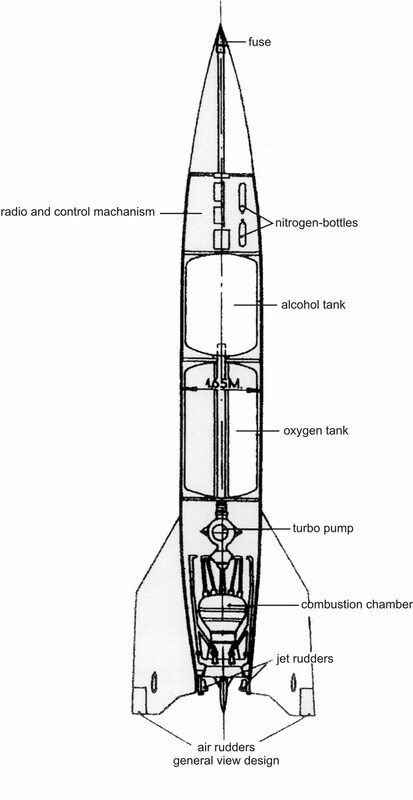 What is the name of a German weapon used in World War II which subsequently was used by civilian scientists in the United States? 7. The satellite, Explorer One, _________________________ . 8. President Eisenhower signed a bill creating NASA, an agency whose purpose was to _____________________. 9. "We have liftoff" means _____________________________ . 10. The Van Allen Belt is _____________________________ . 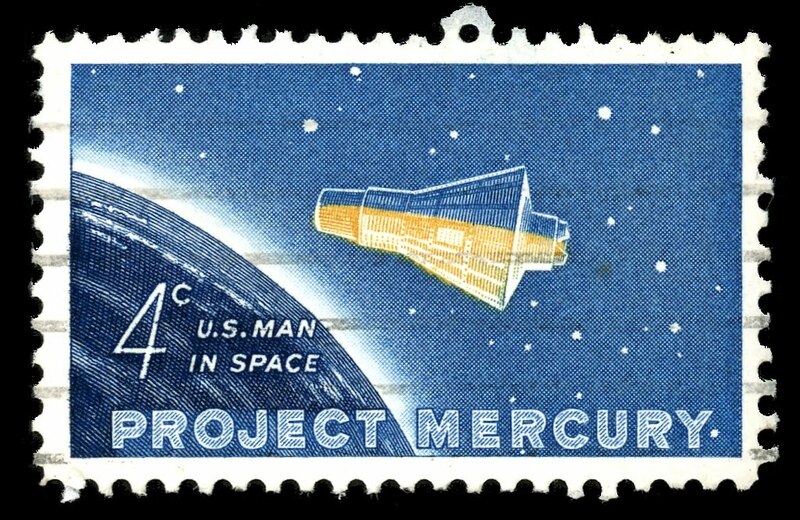 A 1963 documentary about Project Mercury from Youtube. Challenge your listening skills with this video. You will be surprised at how much of it you can understand. There is a short ad that last for 6 seconds. To leave the ad, click on "Skip Ad".